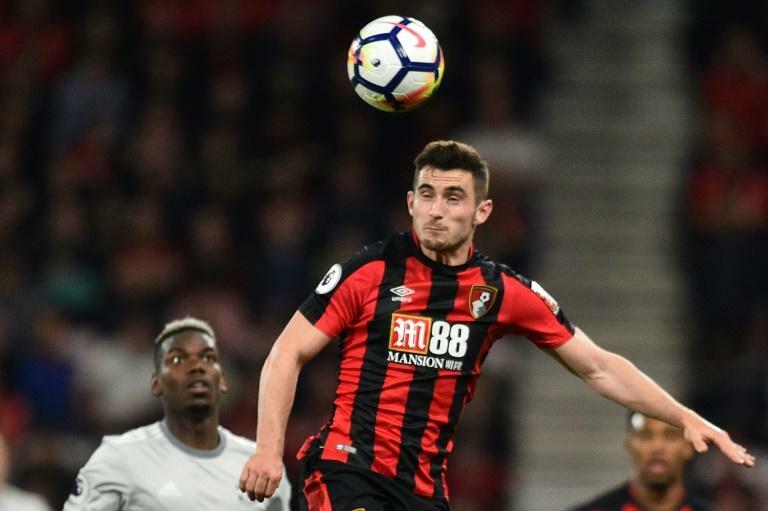 Bournemouth's England midfielder Lewis Cook will be sidelined for six to nine months with a ruptured anterior cruciate ligament (ACL), the club announced on Thursday. Cook was assessed by the club's medical staff after the game and further assessment and scans on Wednesday revealed the extent of the damage to his right knee. "We are all devastated for Lewis," Bournemouth manager Eddie Howe told the club's official website. A defiant Lewis tweeted: "Thank you for all your kind words, I am devastated with my injury but this is just a bump in the road. I’ll be back stronger and better. The hard work starts now."